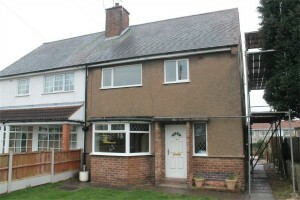 Rare 3 bedroom Semi for sale to make the perfect Buy to Let in Nuneaton. 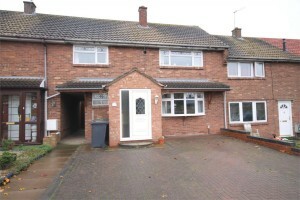 I saw this property this morning and had to share it with you all as I think it is a real rarity in Nuneaton these days. A 3 bedroom Semi detached property located in a highly sort after area of Nuneaton for 2 main reasons. The first being that it falls in the catchment for both Wembrook Primary School and also George Elliot High School, both of which parents are eager to get their children into. Secondly, it is in the perfect location for commuting as it is literally 2 minutes from the A444 leading to all major motorways. 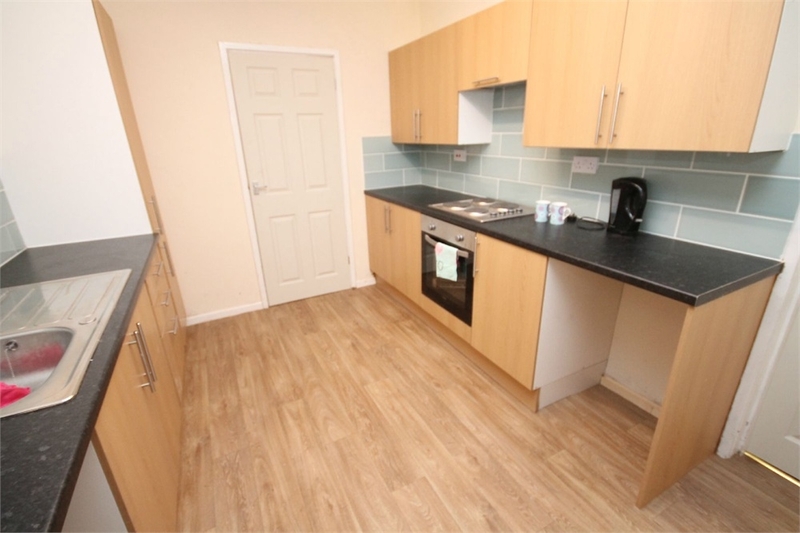 Selling for £110k (even though I am sure all reasonable offers would be considered) you could be charging £600 PCM for this property giving you an annual yield of 6.55%. Having said this, in 12 months time once the boom has well and truly hit Nuneaton as it is predicted too you would be looking at a substantially higher rent, resulting in a higher yield. Nuneaton predicted to be in the top 5 property hotspots in the UK! Melissa and I have been attending the landlord and letting shows at the Barbican in London for a number of years now and the last one we went to we invited one of our landlords along with us who uses us for our let only services and carries out all maintenance works etc themselves so was interested in hearing new regulations that the RLA and other registered bodies were talking about at the show. It was about a year ago that we attended one of these shows in London, just the 2 of us, and we went a talk given by the nominated Landlord of the year. A very successful Scotsman, who like most had built his portfolio from one buy to let and worked his way up from there. As we were listening to him talk a slide popped up on his powerpoint presentation with the ‘ top 5 hotspots in the UK for buying buy to let investments, and to our surprise Nuneaton was 3rd on the list. He predicted that within the next few years property prices in Nuneaton would boom and alongside that rental expectations would also increase substantially. His main reason for this was because of all the commuting possibilities that were going to ( and subsequently have been implemented) be happening in Nuneaton. Prime example is the train station that has been built in Bermuda offering quicker links to Coventry and other surrounding ‘big’ commuting stations. This is turn offers people who live in areas like London for example the chance to continue with their high paid jobs but to move out of London and save more than half on what they are paying in rent by living in somewhere link Nuneaton. Now, I frequently go to London, and I can easily spend over an hour getting from one part to another on public transport and having spoken to people down there this is very much the case for them every morning and night…. 90 minutes each way just to get to and from work. Well a train from either Coventry or Nuneaton can take 55 minutes straight into Euston, so anyone with the savviness would see the sense in making the move. 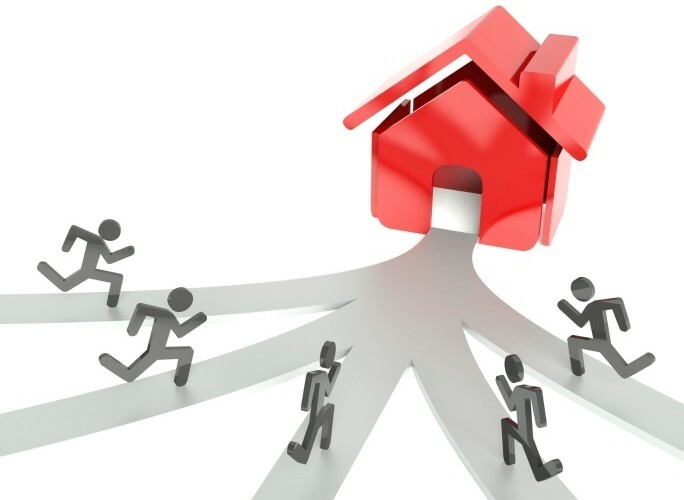 We have advised all of our landlords not to sell any of their properties for this exact reason and they have all taken our advice and slowly but surely they have realised that what they were getting in rent 18 months ago in comparison to now has made holding on to those properties worth while, and the only way is UP! In the last 12 months in Nuneaton, the average property value has increase by 6.9% … with the purchasing of properties that would be typical buy to let values rocketing . Buy to Lets in Nuneaton are quite literally flying off the shelves!…But why? Firstly, let me explain what the majority of buy to let investors in Nuneaton are primarily looking for. 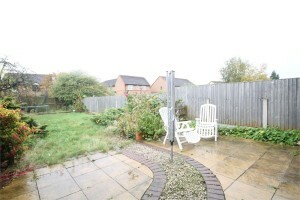 A 2-3 bedroom terrace property within the town centre/Attleborough and at a push Stockingford. These tend to range from £78k to £105k depending on what condition they are in and what work needs doing to them. 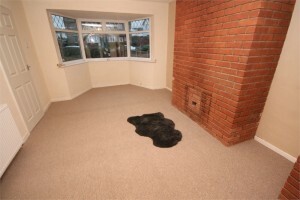 Last week I went with one of our landlords to look at a property which looked like it had been uninhabited for years…it had in fact only been empty for 3 weeks! The amount of work that needed to be done on the property was colossal! a 3 bedroom terrace quite literally in the town centre of Nuneaton (3 double bedrooms at that) with an asking price of offers over £80k. 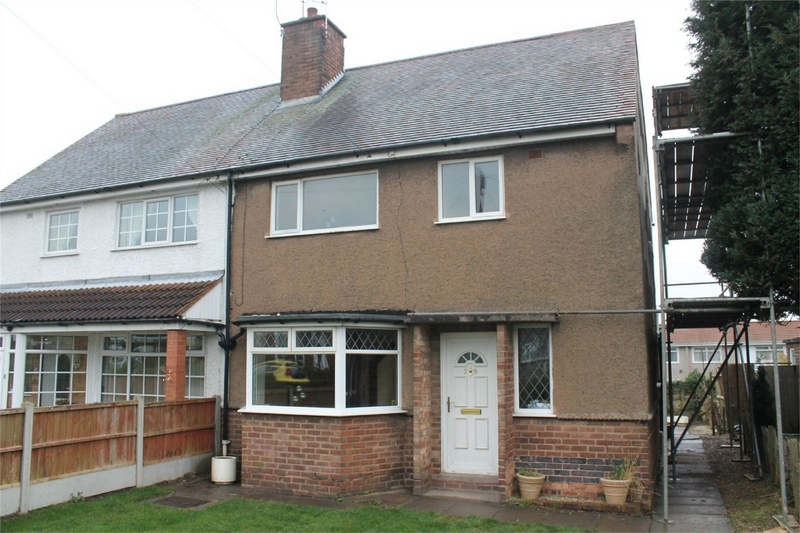 We discussed roughly how much would need to be spent on this property, from double glazing, central heating, wiring ..all that after the house had quite literally been stripped back to bare brick! between £20-£25k with him doing a lot of the labour himself was the budget we thought was justifiable, so with this, he went in and offered £70k, this was refused and after too-ing and fro-ing with phone calls an offer of £72k was accepted. Back at the office we worked out that he would easily be able to get rent of £575-£600 for this property once newly renovated, and appealing to the right market it would be let in a flash. The annual yield achievable would then be around 7.5% which was a very attractive figure to him. The moral of this story being, no matter what condition the property maybe in, with the right vision and ability to budget AND remembering that this will be a buy to let…not a family home for yourself. 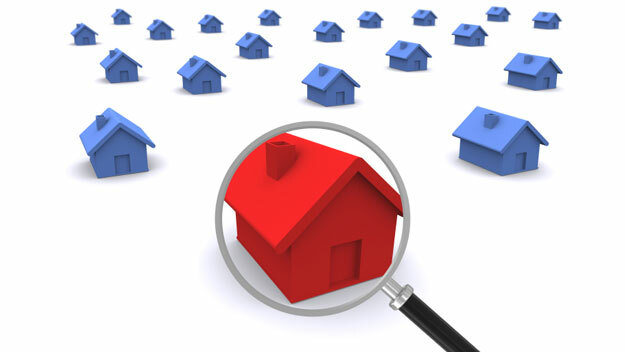 When properties become available you cant be afraid to invest. If you don’t, you can guarantee the person viewing straight after you will! 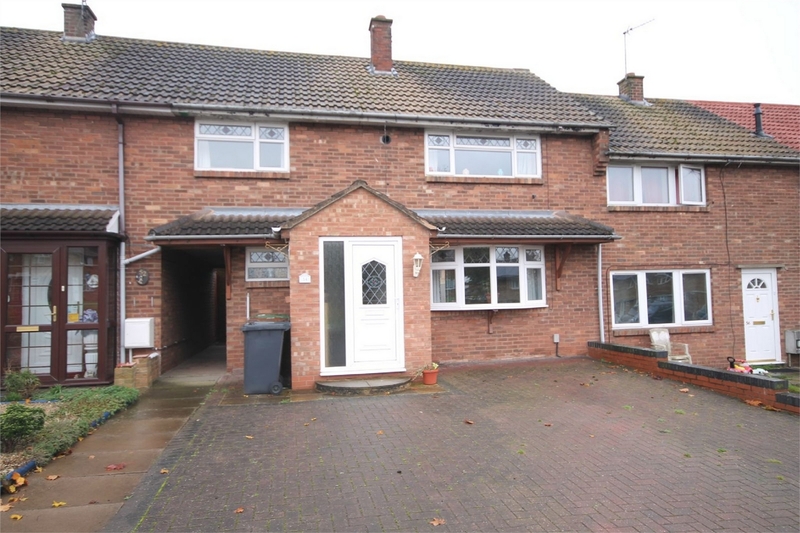 From a letting agents point of view, I can assure you that your house will be snapped up before work is even completed, that is how in demand rental property in Nuneaton is. 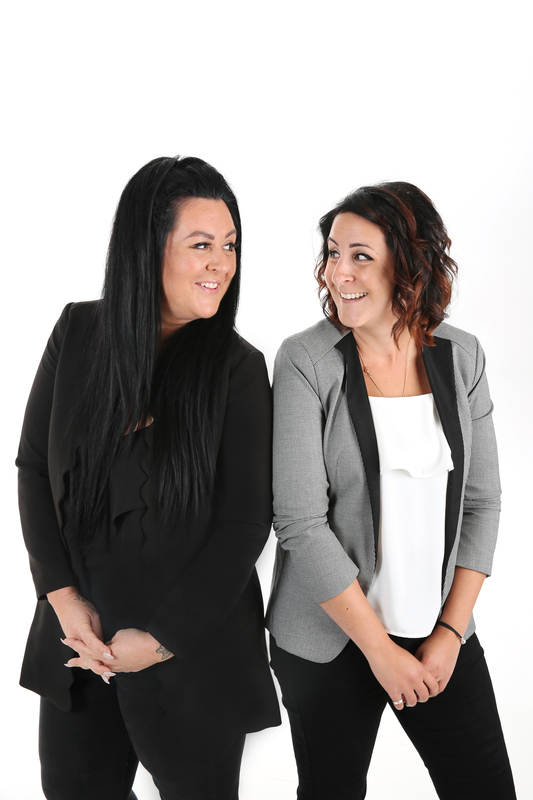 If you see something which catches your eye, don’t hesitate in giving us a call and we’d be more than happy to advise you on it, just please remember investors are coming from al over to snap up property in Nuneaton for both the price, and the achievable yield. Pop in to see us on Bond Street or give us a call on 02477 674545 and we can discuss this further. Happy November to all of our readers, we thought we’d share this little buy to let gem with you this morning. 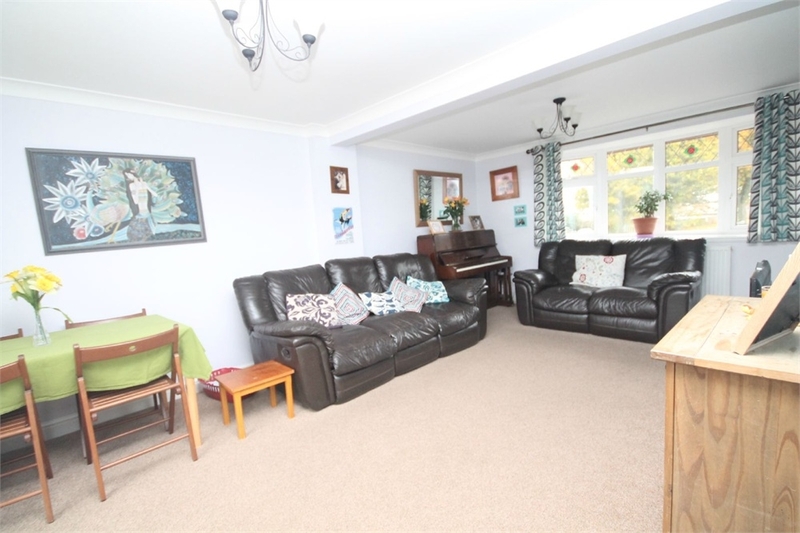 This is a none traditional 3 bedroom terrace in Nuneaton, none traditional in the sense that it has a drive that would fit 2/3 cars and a lovely layout downstairs as well as 3 double bedrooms! This house is on the market with Up Estates and I would highly recommend a viewing as this type of property will be sure to go in a flash. 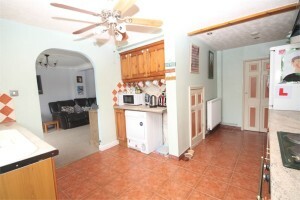 Its in a great location of Nuneaton with a CV11 postcode which believe it or not does appeal to many. It is in the catchment for the desired primary and secondary schools in the area too which will appeal to families as well as professionals that may be interested in the location of this property for its commuting links to all major motorways and the new station that has been built at Bermuda. Buying this property at £125,000 with a potential monthly rental of £650 would give you an annual yield of 6.24%, but more importantly I think is, that a property of this type will appreciate in value quite substantially over the coming years with the way the Nuneaton property market is predicted to boom.